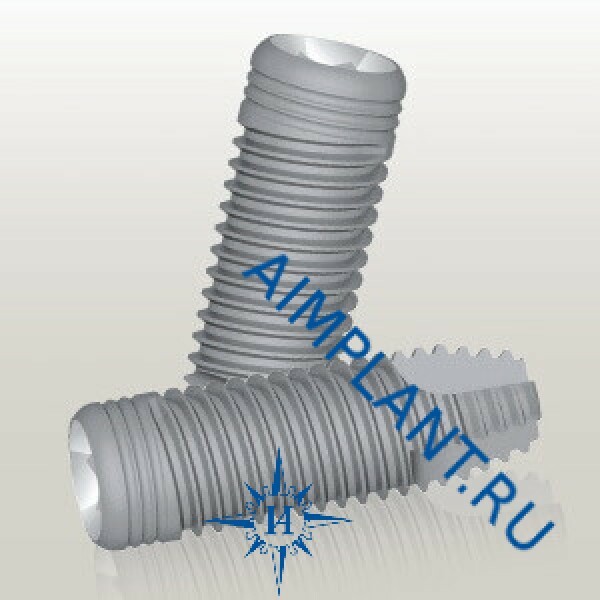 Swell 4.2 mm, Adin - screw dental implants with S. L. A. surface. The unique design of the implants Swell allows to achieve extremely precise installation to improve aesthetic characteristics and load distribution. Swell implants have a double lead thread (2x0.6 mm) and drilling properties. 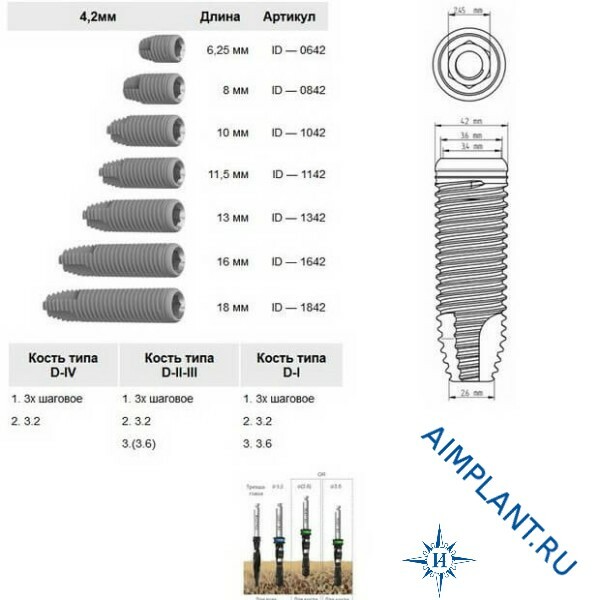 ​Adin implants are manufactured from biocompatible titanium surgical highest standard, the surface microstructure is unique and is processed by high-tech patented system.